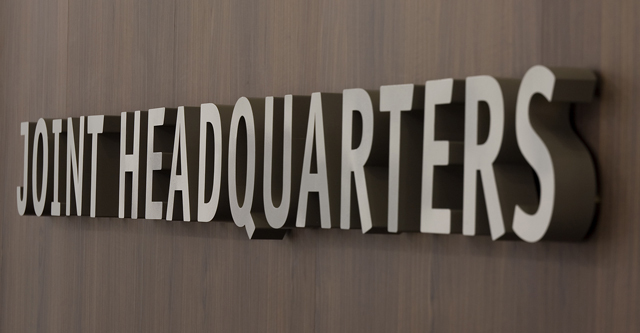 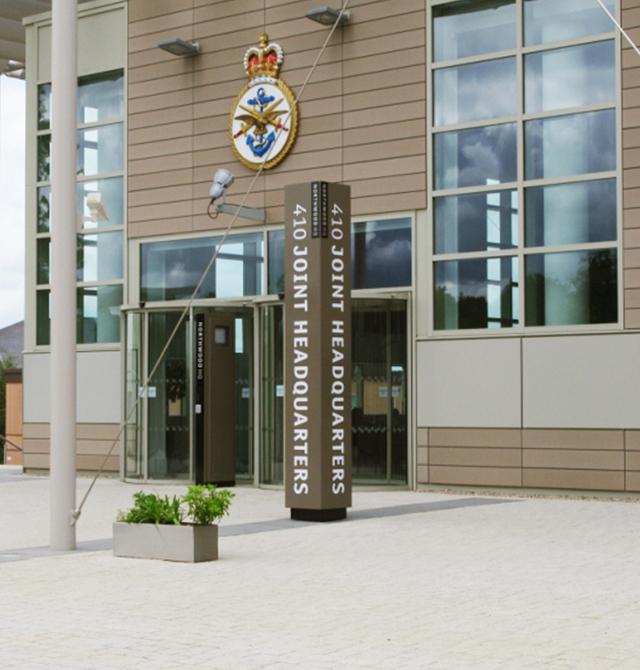 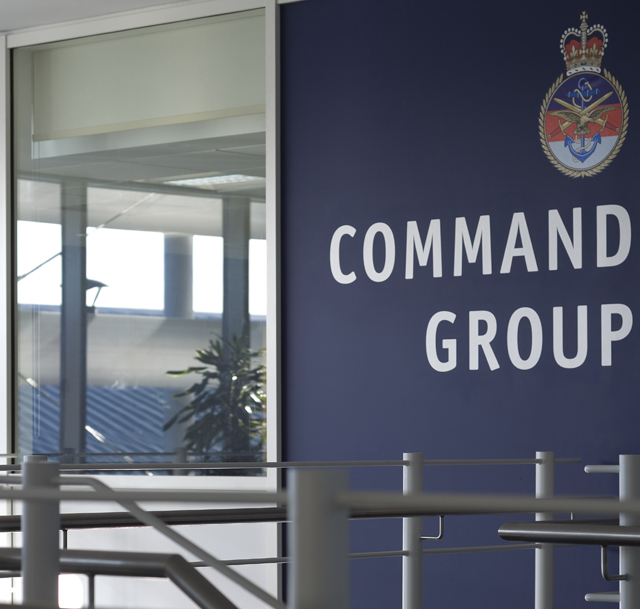 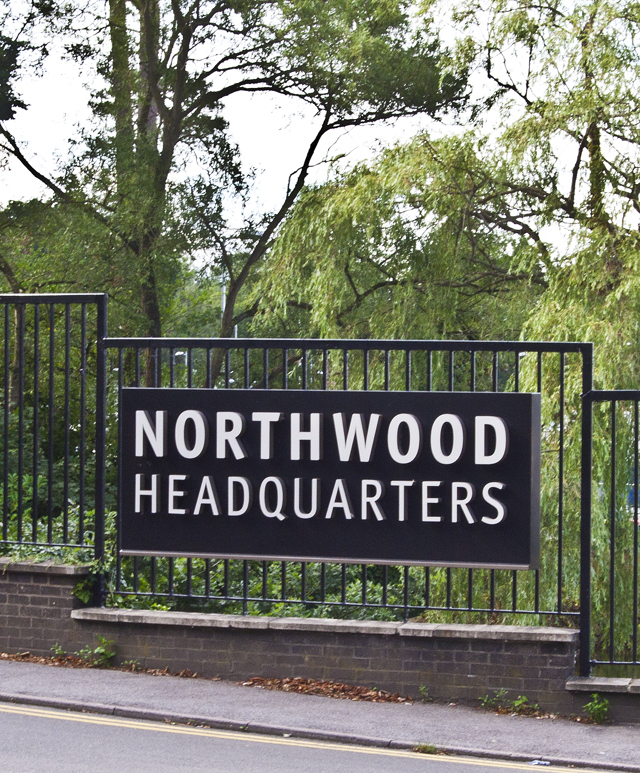 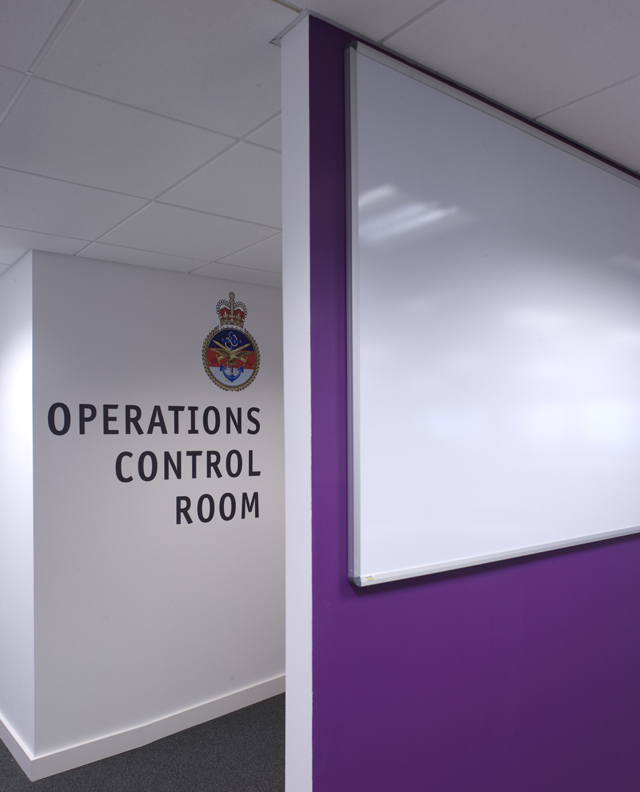 Northwood HQ is the operational headquarters for all the UK’s multi-service military operations, and the UK headquarters for all multi-national military operations. 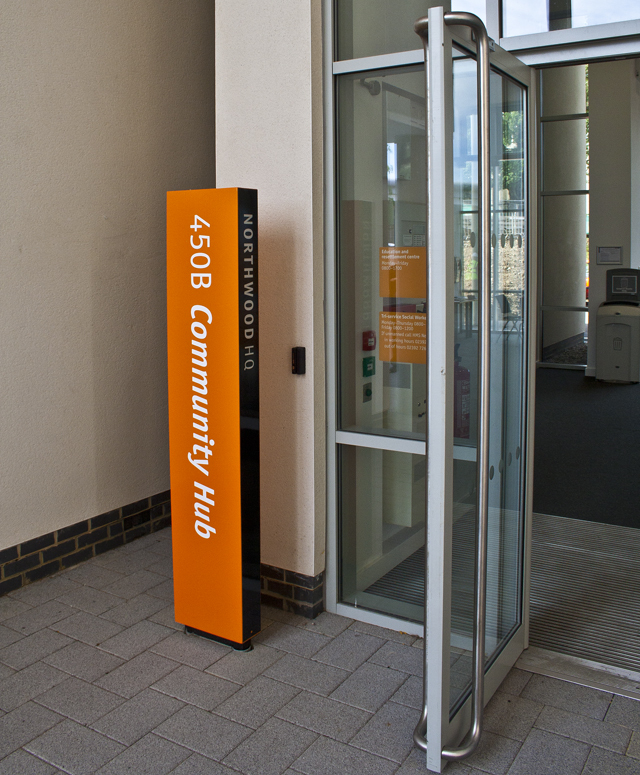 Scott Brownrigg developed a masterplan for the site, designed new buildings and repurposed some existing buildings. 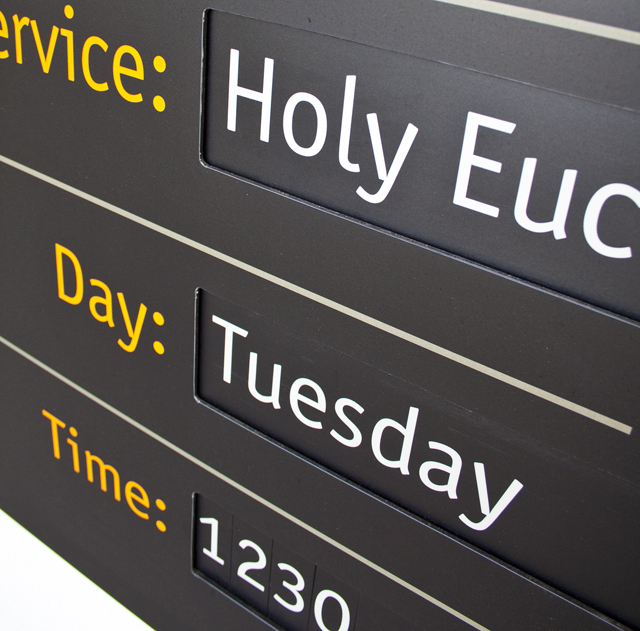 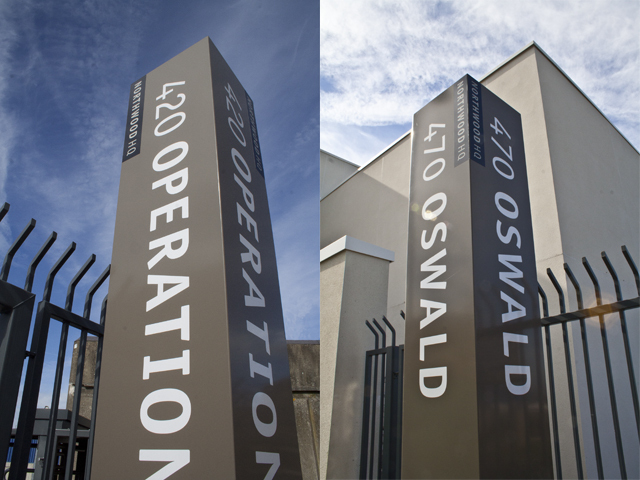 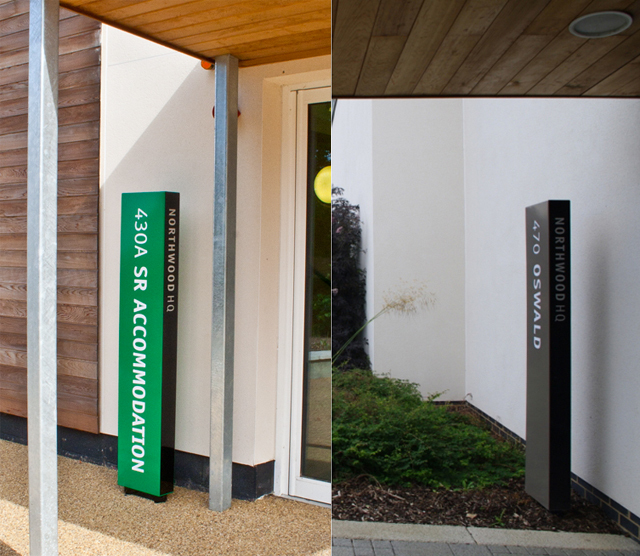 Alongside this re-planning, I provided site-wide wayfinding strategy and signage design, I also developed a visual identity. 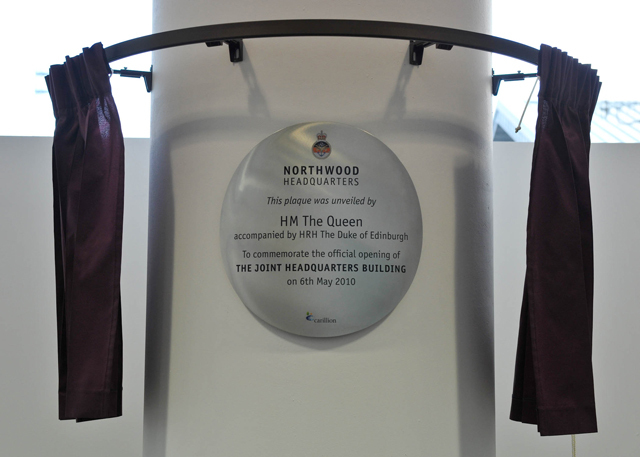 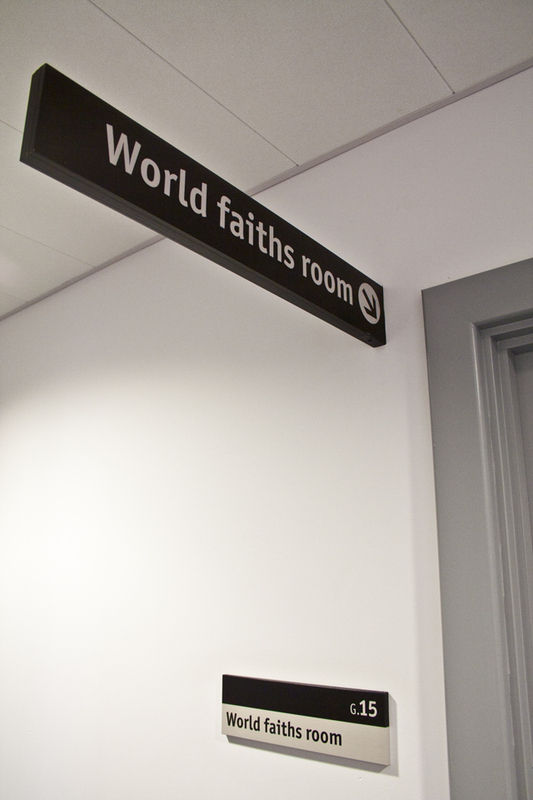 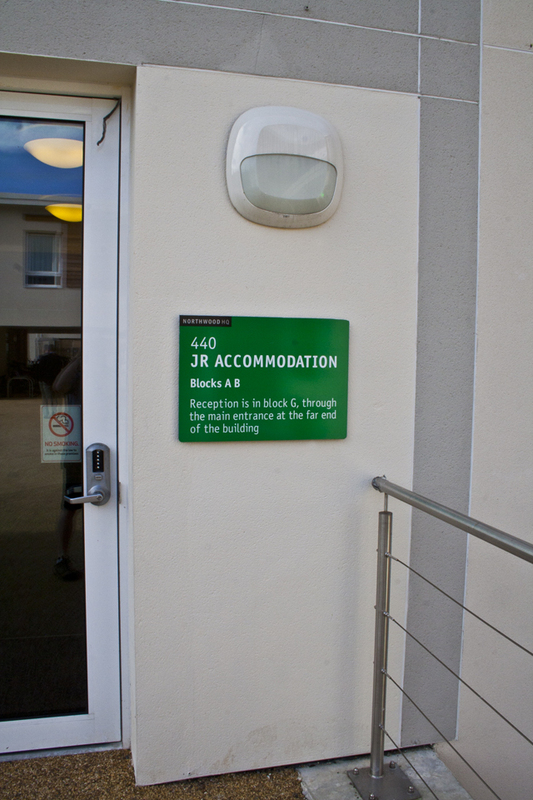 As well as operational activities, Northwood HQ contains living quarters, community facilities, and services to keep the site running. 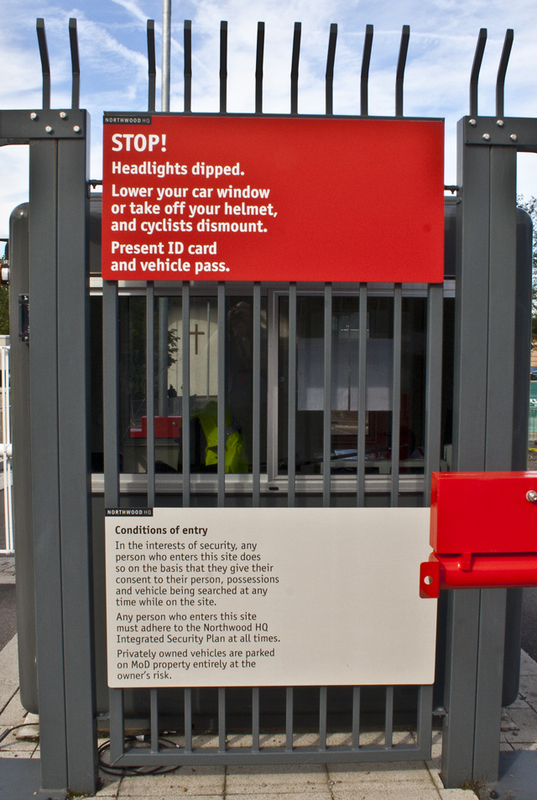 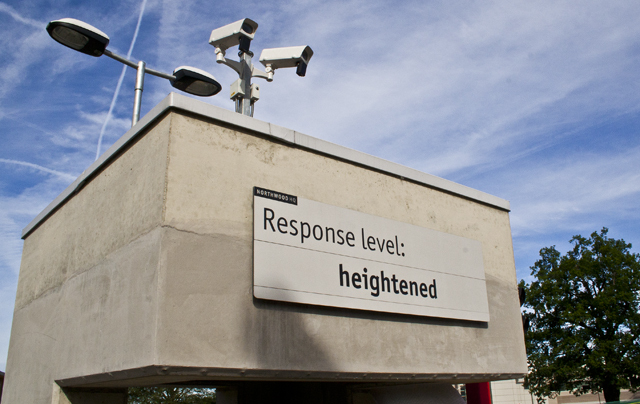 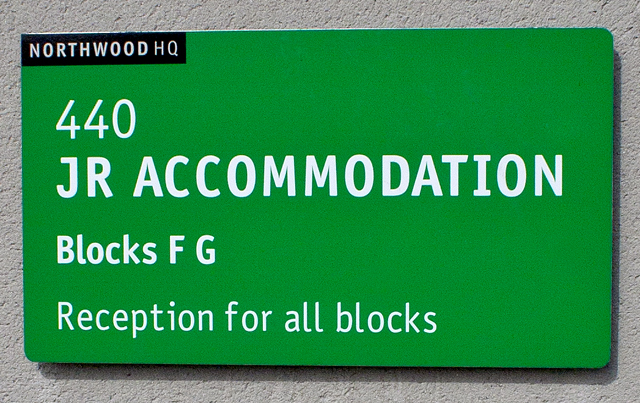 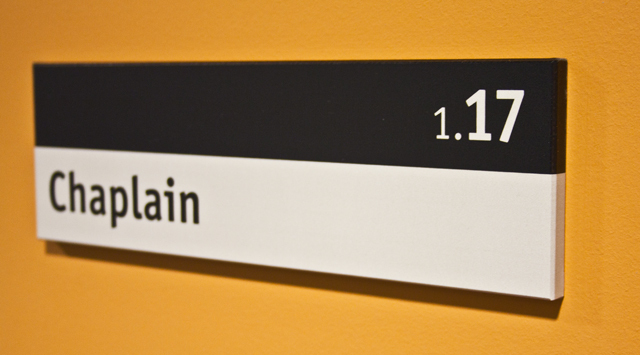 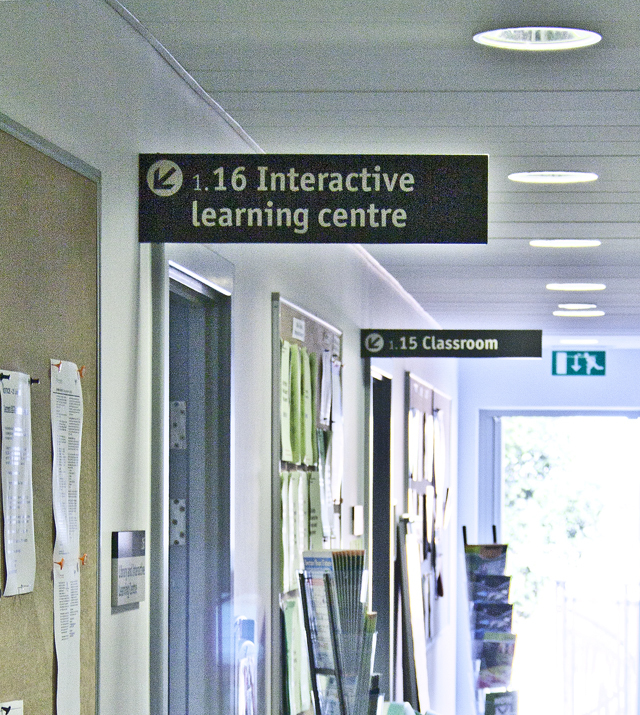 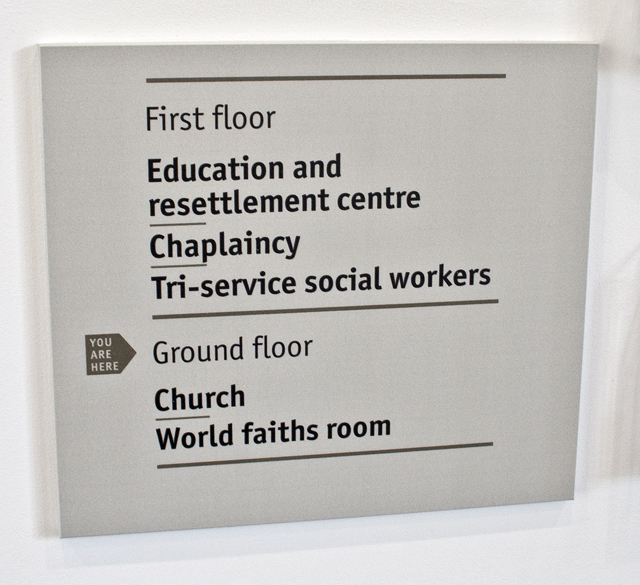 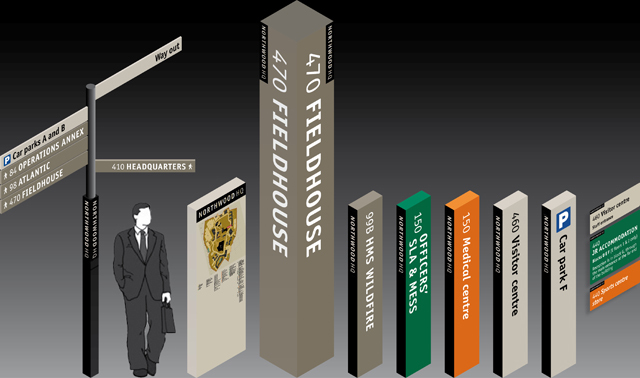 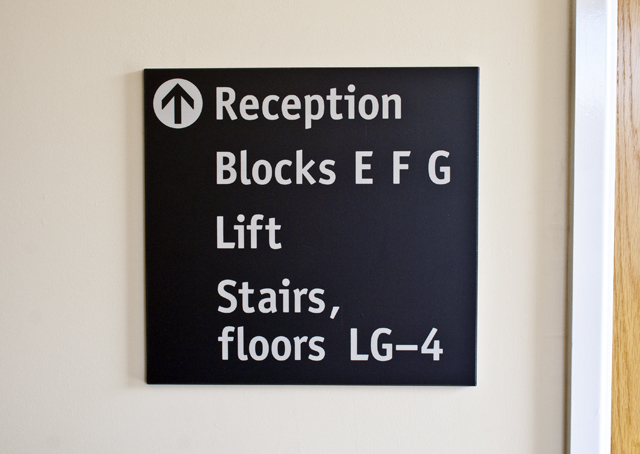 The wayfinding uses colour coding and typography to differentiate these activities. 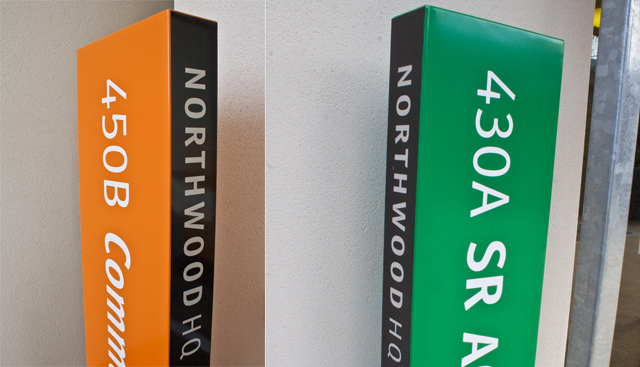 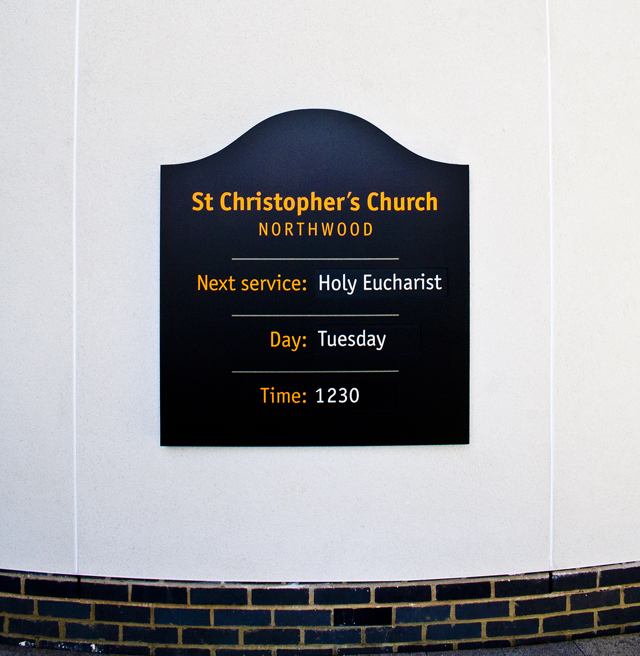 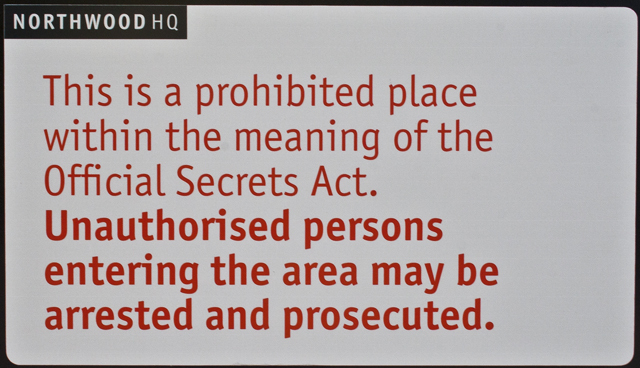 The visual identity and the colour coding are used throughout the Northwood HQ intranet, printed materials and uniforms. 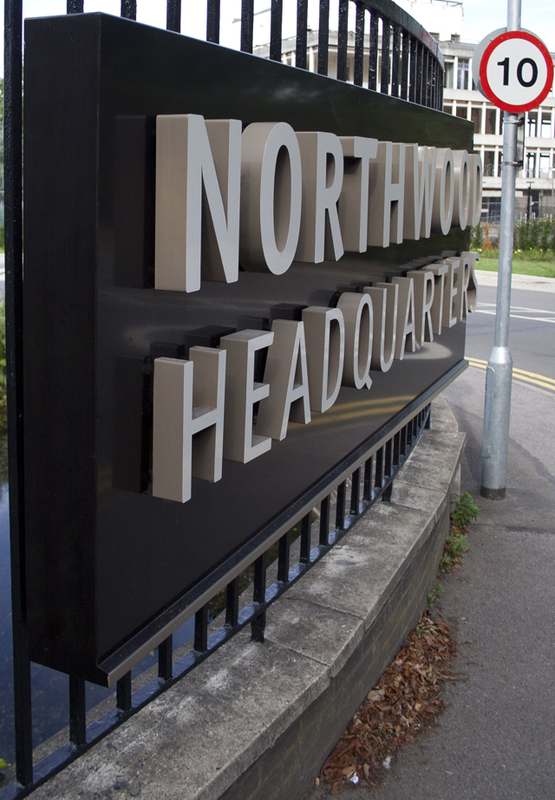 The redevelopment of Northwood HQ even made BBC news.